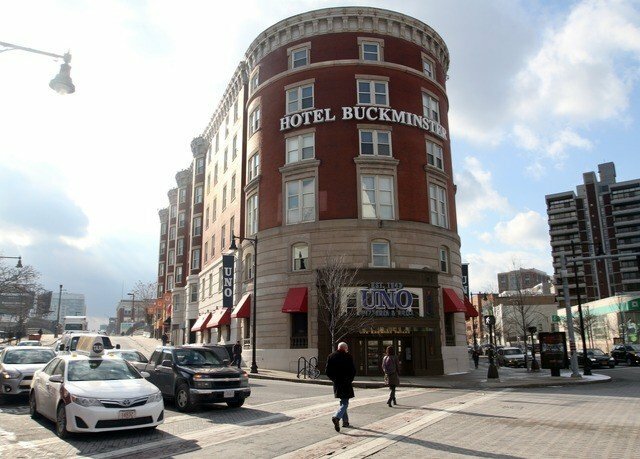 It’s hard to get more central than Boston Hotel Buckminster. 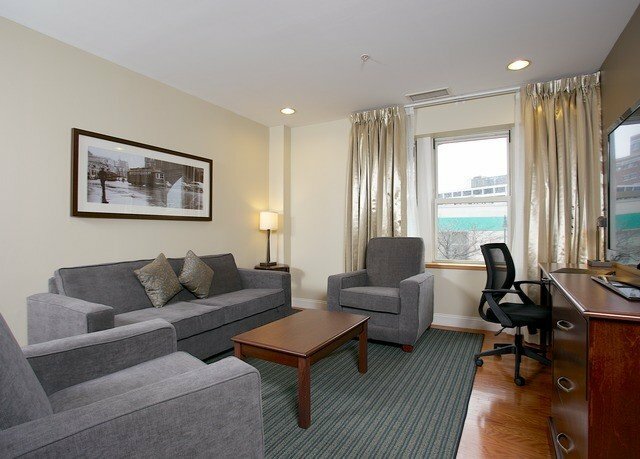 This convenient property is located in the heart of Kenmore Square, near Boston University; historic Back Bay; and the MBTA’s green line, to shuttle you to other parts of the city. 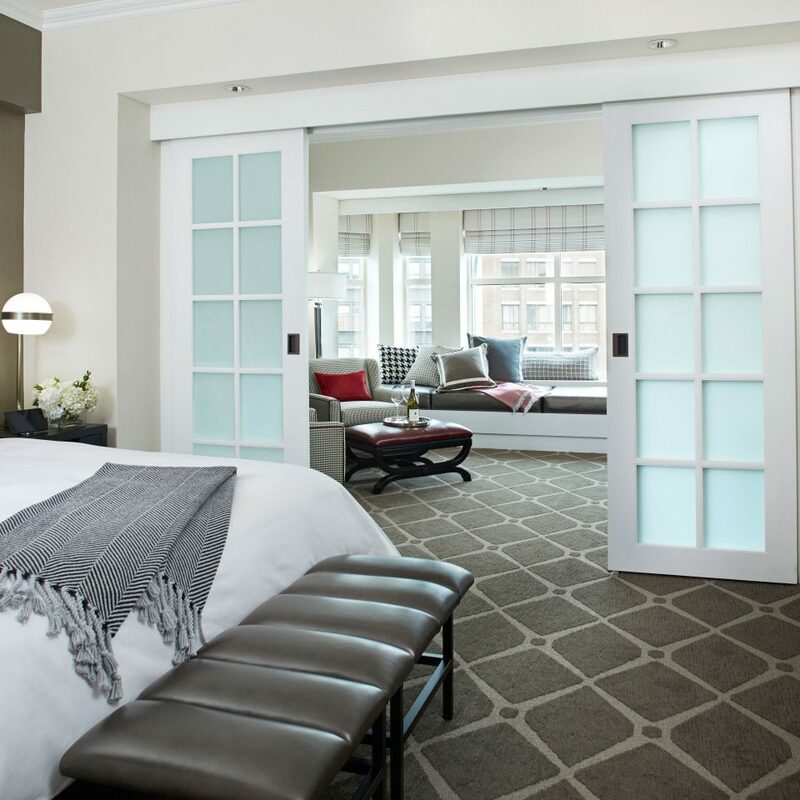 Baseball lovers will rejoice in the proximity to historic Fenway Park, while the sartorially inclined will doubtless enjoy spending an afternoon at the famous shops on Newbury Street. 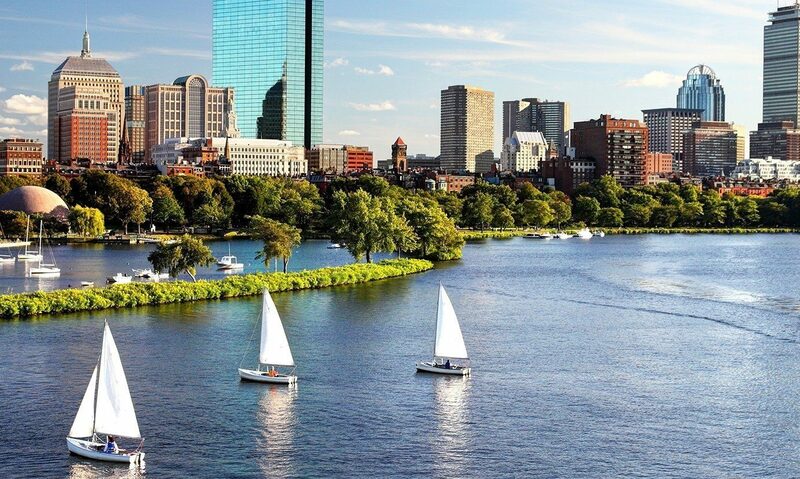 And if you need some exercise, but would prefer to skip the handy on-site gym, you can take a walk along the river, just up Deerfield Street. 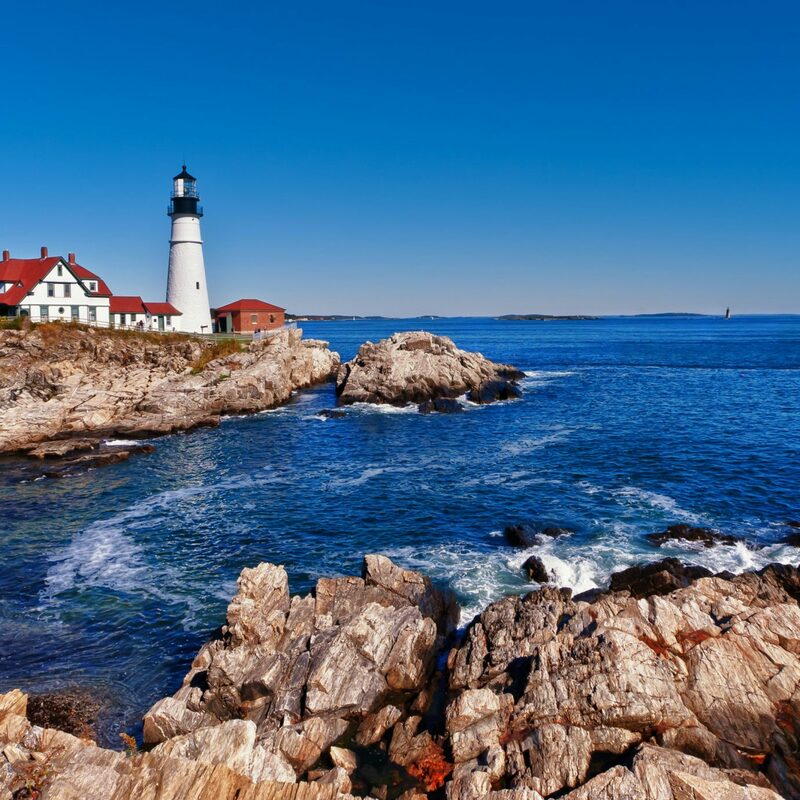 Boston Hotel Buckminster is a great place to spend your Beantown break in general, too; it’s considered a destination unto itself, and not just because of its stylish American grill. One of the first hotels in town, it was designed by Stanford White, known for a certain local library (as well as New York’s Columbia University campus). The notorious Black Sox Scandal was hatched here, the first network broadcast in radio history took place here, and jazz legends from Louis Armstrong to Billie Holiday performed here. 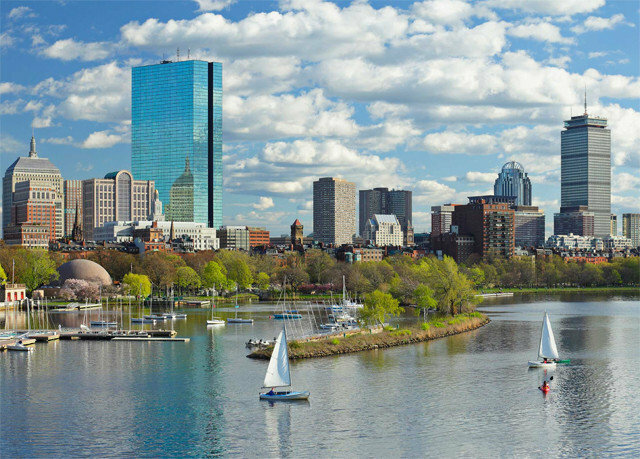 No need to go out and sightsee at all, really; when it comes to Boston history and culture, you might say the (ahem) buck stops here. 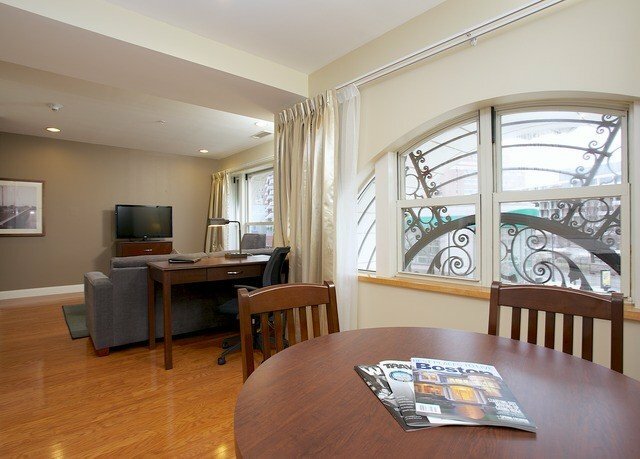 Your room – one of 132 – is a comfy, cozy enclave in the heart of town, equipped with a convenient refrigerator and microwave. 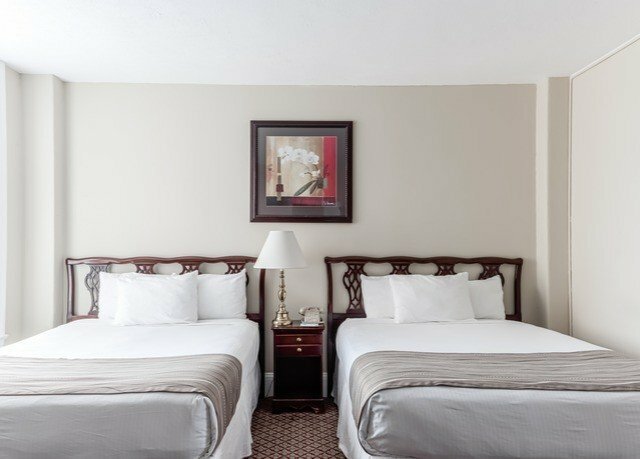 To top it off, you’ll get an HD flat-screen TV, complete with HBO.Superior Queen rooms are more spacious than the compact Deluxe queen abodes; both of these rooms offer one queen bed. 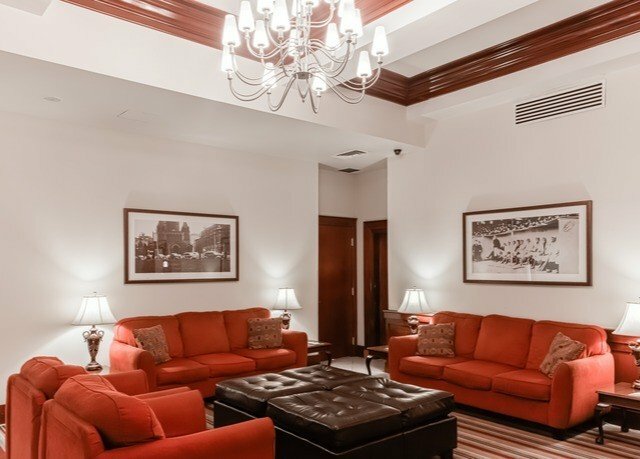 For a separate living room and more space, opt for the brand-new Superior King suite, with a king-sized bed, or the Deluxe Double Queen suite, with one bedroom with two queen beds. Dine on American fare at Fenmore Grill, which is open from early morning to midnight. 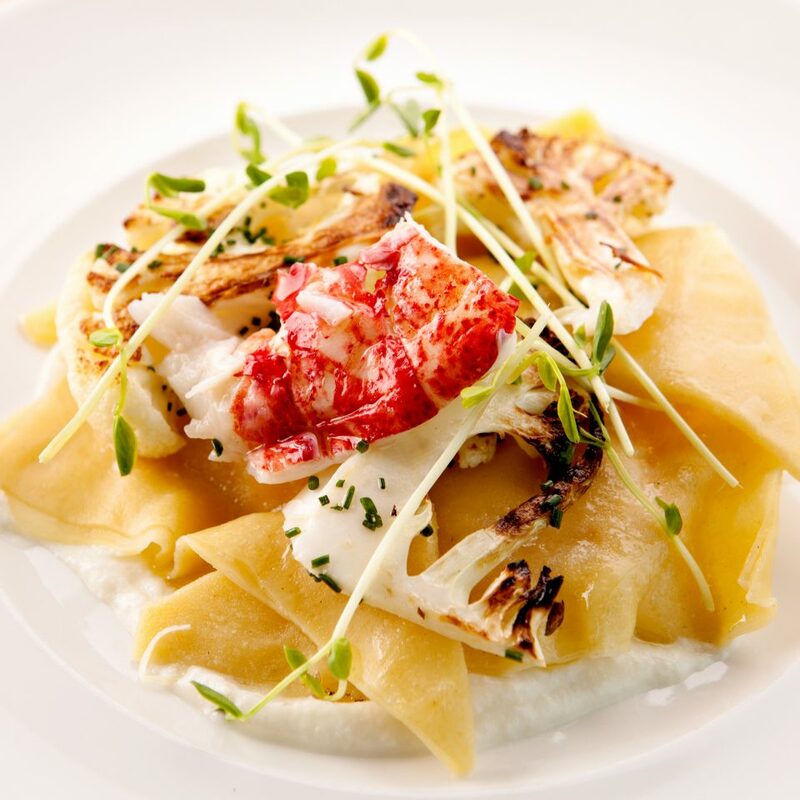 The menu emphasizes regional favorites, as in the signature Fenway Wings and the requisite fish and chips. 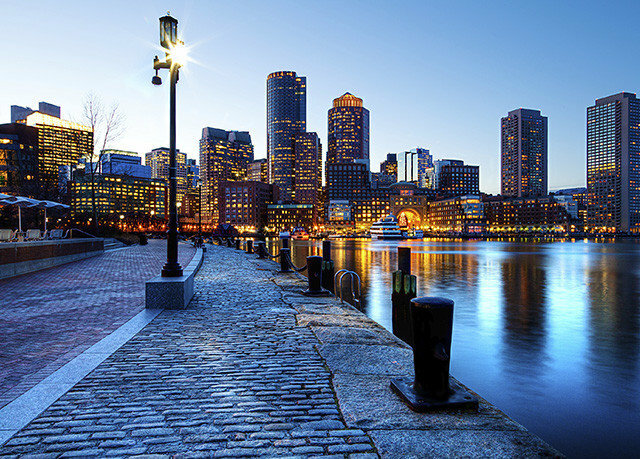 For other choices, step out into Kenmore Square, where highly rated restaurants like Eastern Standard are found. 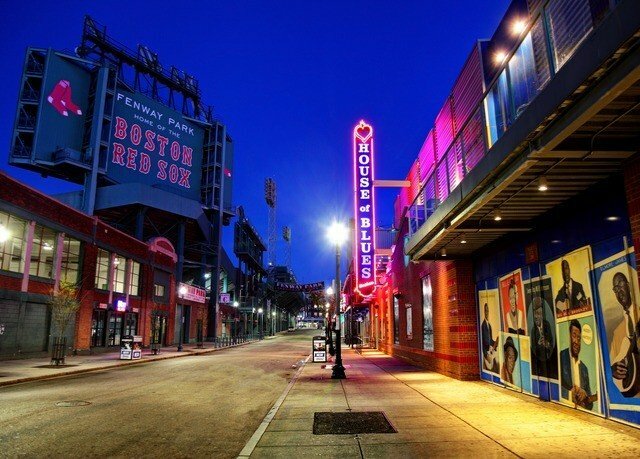 The hotel boasts an ideal location near Fenway Park, Boston University, Newbury Street and Back Bay. 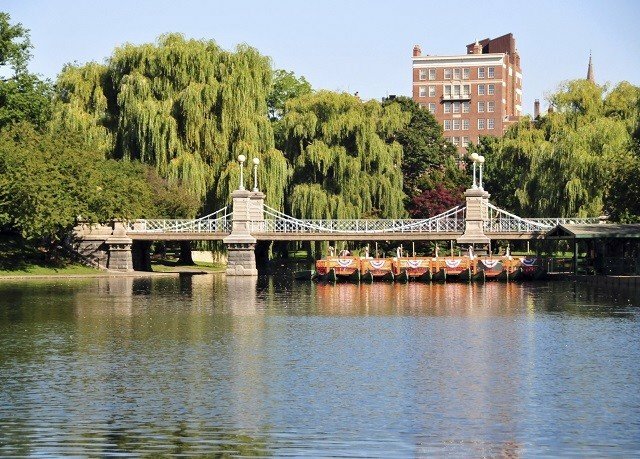 Boston is known as America’s Walking City for its pedestrian-friendly size and set-up, so take a stroll around town to discover the beautiful green space in Boston Common, the view of the Charles River along the Esplanade and the romantic Italian enclave in the North End. We stayed at the Buckminster for 3 nights and thoroughly enjoyed this lovely hotel. We booked through Groupon and when we arrived at the hotel they had no record of our reservation. I had my receipt from Groupon and fortunately, the hotel had rooms available. 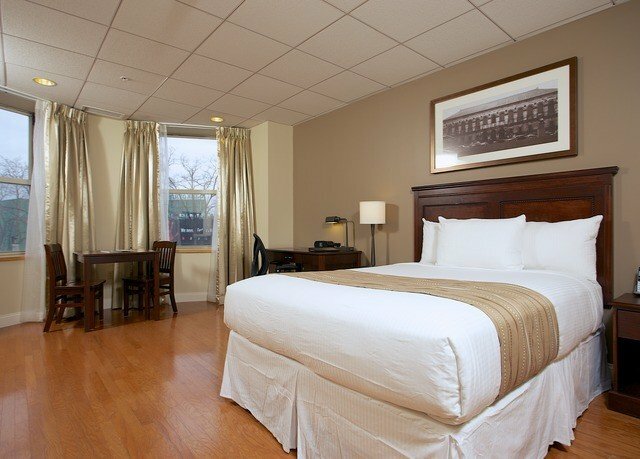 The young man at the front desk was very polite, helpful and accommodating, assuring us we would have a room for the duration and that they (the hotel) would clear up the situation with Groupon. 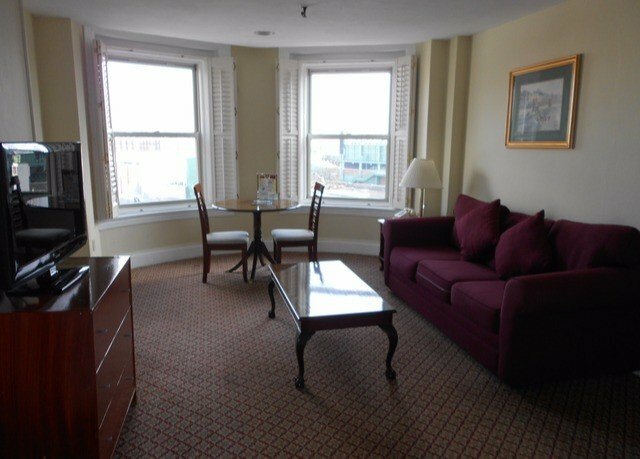 We were given a lovely two room suite and it was so roomy and comfortable. This hotel is quite old and shows its age, but in our view that added to its character. It appeared to be very clean and well maintained. 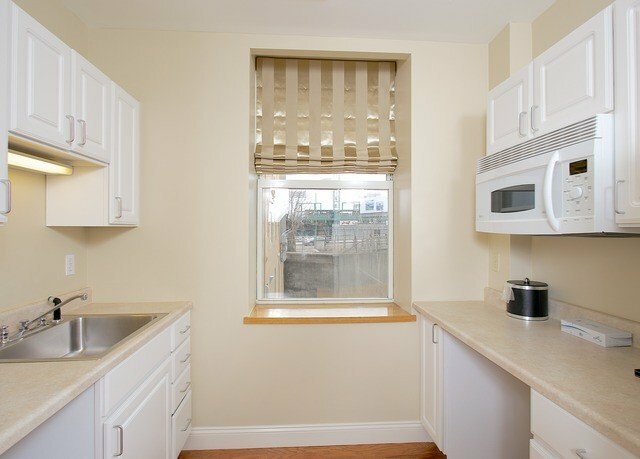 It is also well located...close to Fenway and a short walk to the Green Line underground station. There are several eateries in the area and Uno which is in the hotel building itself was a good option for us. The hotel staff were mostly friendly and helpful. We did encounter one front desk person who was somewhat less so, but she was the exception. 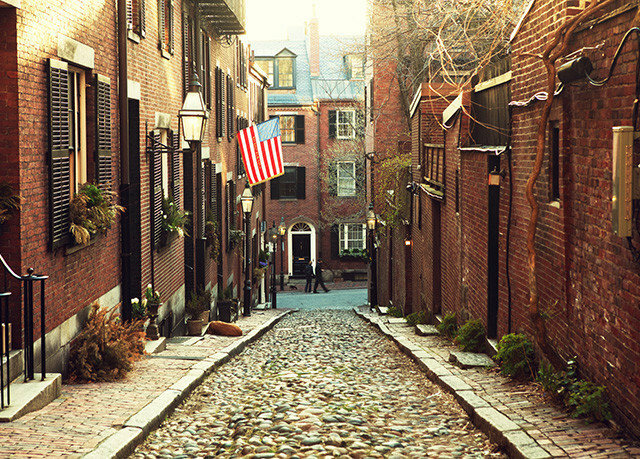 All in all, we really enjoyed our stay in Boston and would have no hesitation in booking the Buckminster again should we ever return. 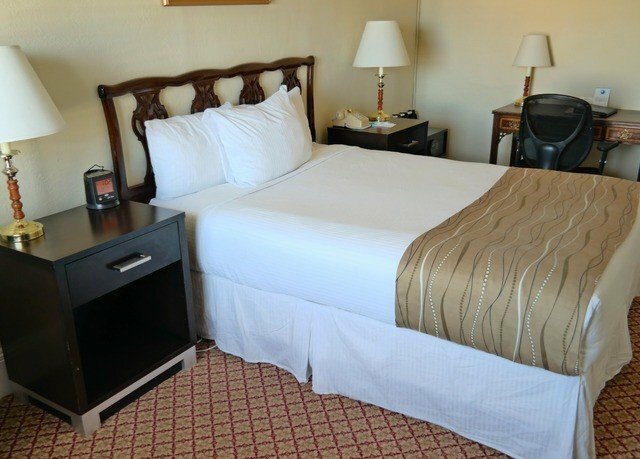 We checked in on a busy week night and asked to upgrade our room to two beds. The night front desk staff person named Claudia was very accommodating and moved us into a more suitable room without a hitch. Now I won’t have to snuff out my mother for staying up late and snoring. This hotel has a great location and that is about it. It does have parking on site but it is about 35$ to park. The garage is hard to get into and hard to get out of. The hotel looks like it is from the movie The Shining. Old and dated... and not in a charming way. Hotel hallways are weird and confusing. Stayed for a short trip at the Buckminster. Joshua at the front desk was extremely helpful with navigating throughout the hotel (ice machine was a little hard to find) He was also great with dinner and drinks recommendations. Made sure we had a room with a nice view of Fenway! I would recommend this hotel to anyone staying in the area & will stay again myself! 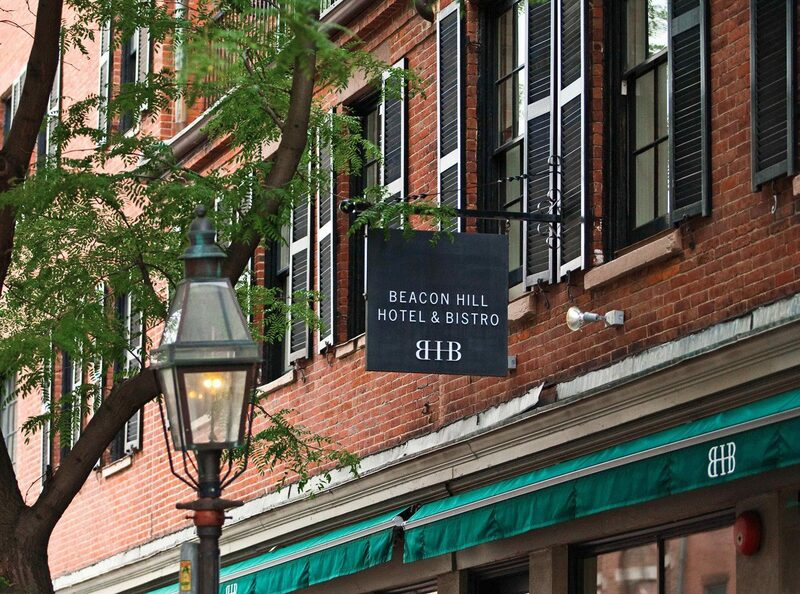 This is an aged hotel as the plaques to its history will tell you. One commemorates the 1919 Black Sox scandal hatched in a room here. So you have to understand that the bones of the hotel are old. 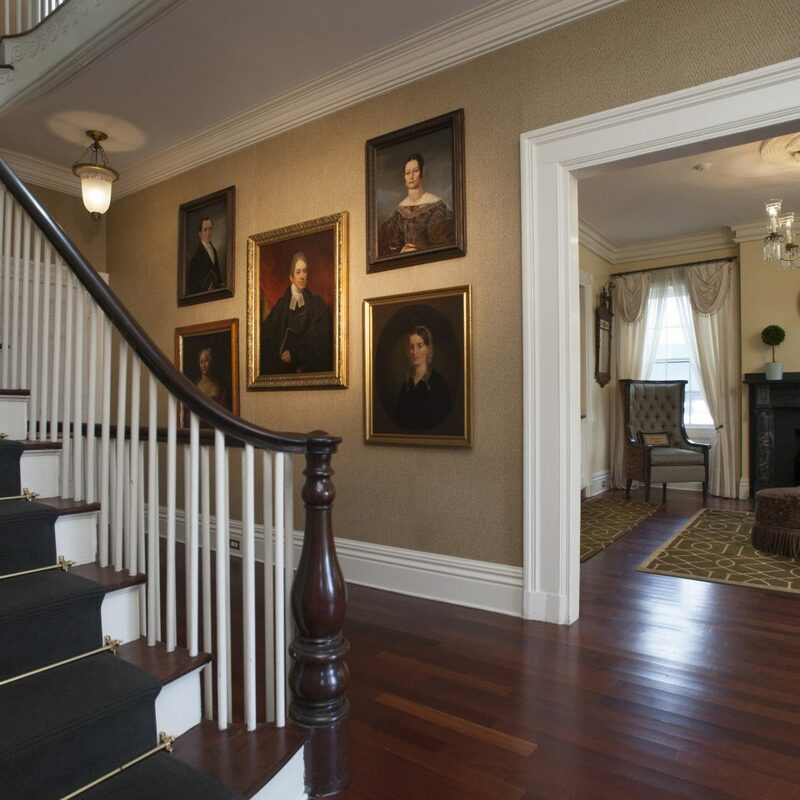 It makes up for its age by being clean and well kept, and also by caring well for its guests. 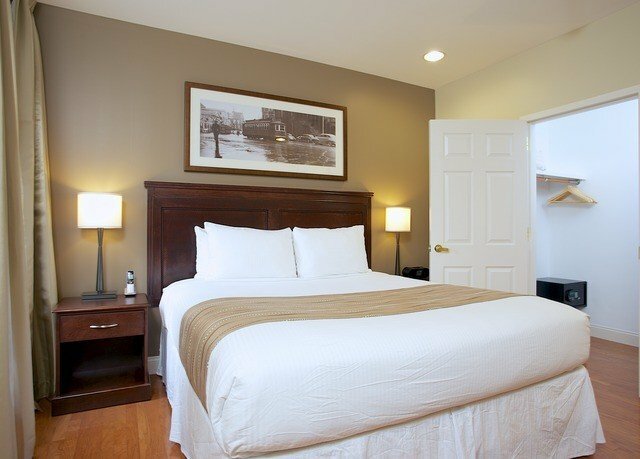 The beds are very comfortable and with good linen. The rooms are spare, but clean. Everything works, including good showers. The front desk staff, especially Claudia and Mackenzie, are welcoming and helpful. 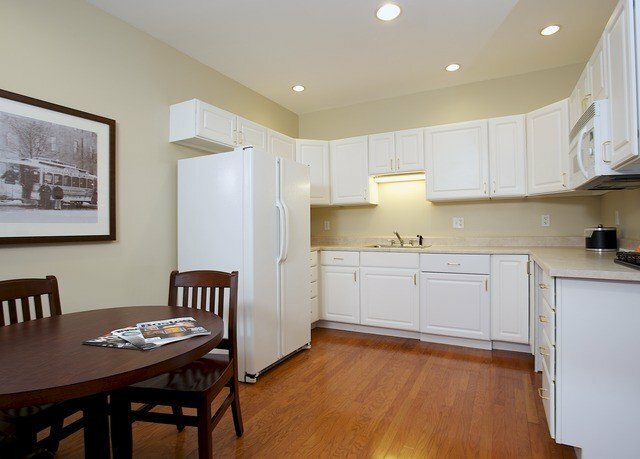 It is in a great location just steps from the T station. There are several commercial streets for walking including on Beacon into Brookline. It's very walkable. I would happily stay here again.